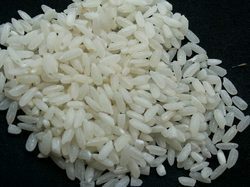 Our range of products include medium grain parboiled rice, small grain parboiled rice, ir 8 medium grain parboiled rice, ir 64 long grain parboiled rice and 100% broken parboiled rice. 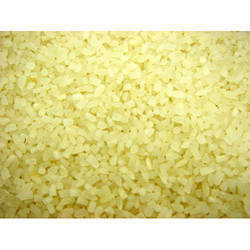 Ours is an illustrious organization that is involved in offering Medium Grain Parboiled Rice. 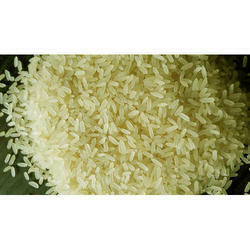 We are engaged in offering high quality Small Grain Parboiled Rice. Ours is a renowned firm, engaged in offering IR 8 Medium Grain Parboiled Rice. 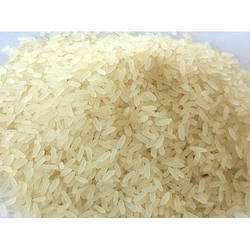 We are offering IR 64 Long Grain Parboiled Rice. 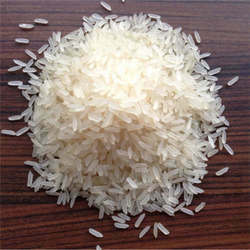 We are offering 100% Broken Parboiled Rice.